Planning a big event or being the centre of attention is not everyone’s cup of tea. It’s becoming increasingly common for the happy couple to choose to have a more informal wedding event than the traditional, exuberant affair. But of course your special day shouldn’t be compromised just because you’re seeking something a bit more low key. 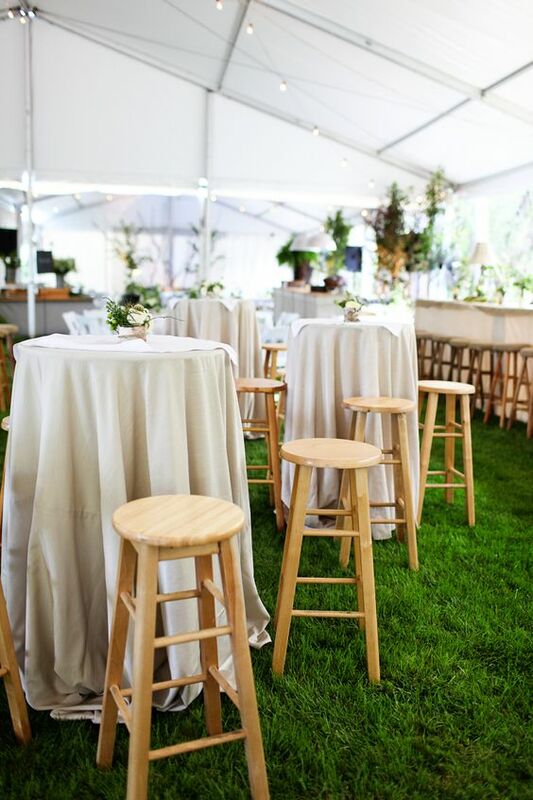 In fact, some of the most beautiful weddings we’ve seen have sought a more casual set-up and done a great job at creating a warmer, friendly and welcoming space for their guests. If you’re looking for an informal, relaxed wedding setting, here are our some of our favourite wedding hire trends. Not having a seating arrangement also takes one more thing off the to-do list having to worry about who will be sitting with who! Even if you’re still planning a sit-down meal, there’s nothing that constricts this to having to be done as a seating arrangement for guests. We recommend if you’re not having a seating arrangement and a seated meal, to choose larger tables so that guests will more easily fill seats next to each other. 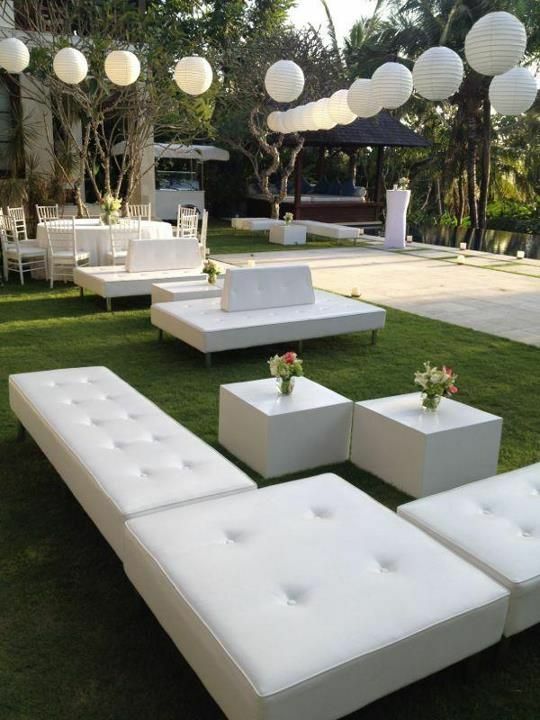 Too many scattered smaller tables can end up spreading your guests thin for those who are first to sit down. Longer dining tables (combined trestle tables) and round banquet tables are a great choice to bring guests together. For a full list of table hire options, click here. 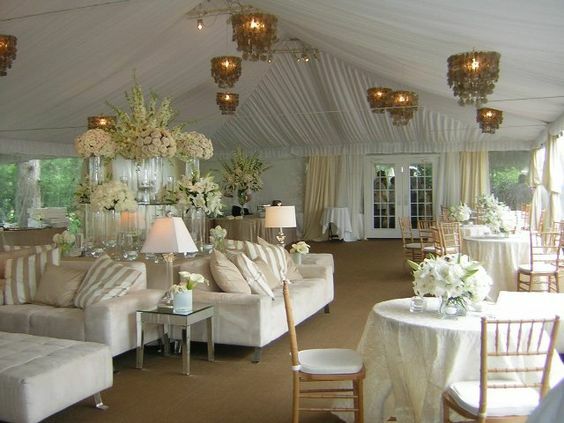 Or you may prefer to drop the sit-down thing altogether and opt for a cocktail wedding reception. Remember though, just because your food and drinks will be served by standing waiters, doesn’t mean your guests will be wanting to stand for the duration of your event. 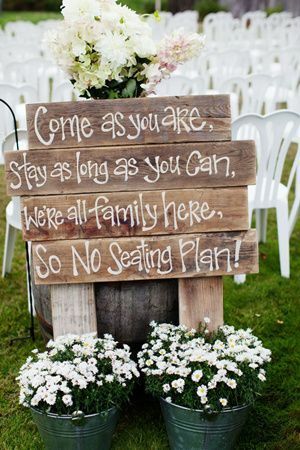 It’s still important to provide seating for your guests, and a few options depending on who will be present, i.e. Your 90 year old nan probably doesn’t want to be perched on a bar stool for the evening! Here are some of our favourite inspiration ideas for cocktail reception floor arrangements. You can view our blog post on how to plan a cocktail wedding here. Sometimes it’s just deciding on two locations or figuring out the transporting between the ceremony and reception that can make the whole day feel bigger than what it needs to be. Many wedding venues now have suitable areas for both the ceremony and reception, making the logistics of your big day much smoother and easier to organise. If you are concerned about how your guests will pass their time in between the ceremony and reception if it’s at the same place, there are lots of popular ideas being done these days, e.g. 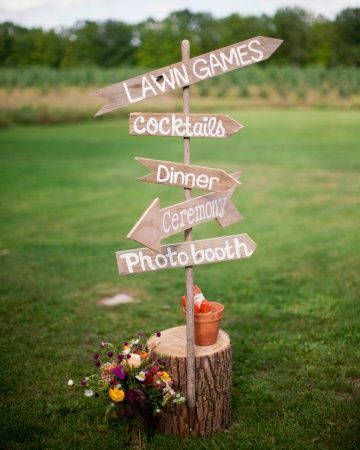 Lawn games or activities for guests; afternoon canapes and drinks; live music or a duo covers band.